Charles Albert has climbed his project at Rocher Brûlé in Fontainebleau and given it a grade of Font 9A. French magazine Grimper broke the news in their latest issue and state that Charles named the problem No Kpote Only. 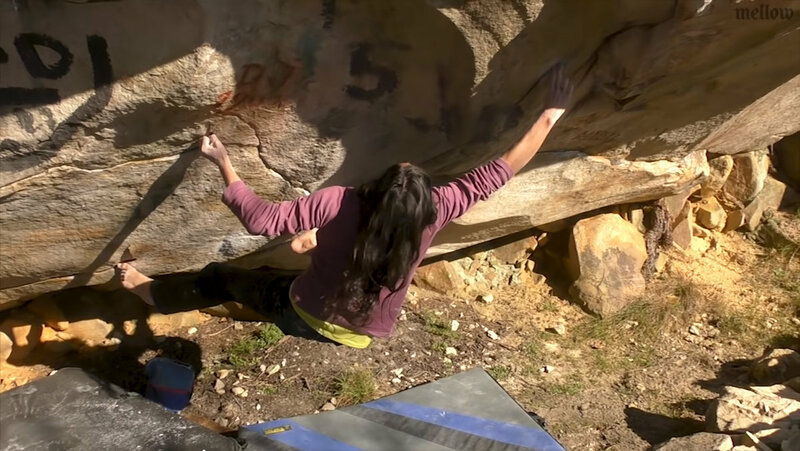 This is only the second problem at the grade of 9A after Nalle Hukkataival climbed Burden of Dreams in 2016.